August 26, 2015: WDBJ reporter Alison Parker, along with cameraman Adam Ward, shot and killed on live TV at Smith Mountain Lake in Moneta, VA. Parker’s fiance, Chris Hurst, ran for office and is now a member of the House of Delegates. 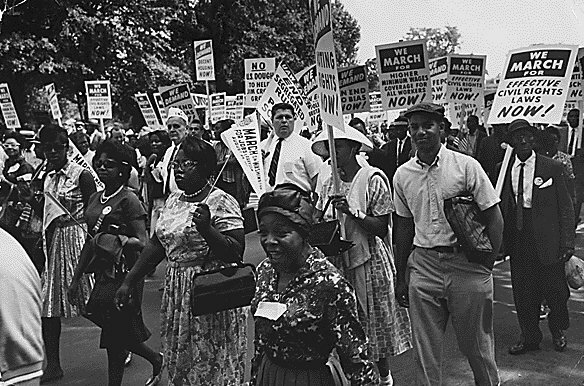 August 28, 1963: The March on Washington occurred as over 250,000 persons attended a Civil Rights rally in Washington, D.C., at which Rev. 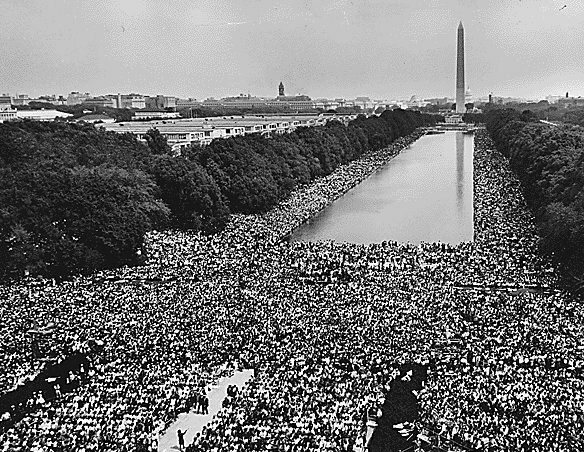 Dr. Martin Luther King, Jr. made his now-famous I Have a Dream speech. August 28-30, 1862: Confederate generals Thomas J. “Stonewall” Jackson and James Longstreet lead forces against Union general John Pope near Manassas, Virginia. This battle, which becomes known as Second Manassas or Second Bull Run, results in a decisive Confederate victory. August 29, 2005: Hurricane Katrina makes landfall. August 30, 1800: Gabriel’s Rebellion (Richmond) thwarted by Mosby Sheppard. August 31, 1997: Princess Diana dies in car crash. September 1, 1983: Korean Air Lines Flight 007 was shot down by a Russian fighter jet while en route from New York to Seoul, killing all 269 persons on board.